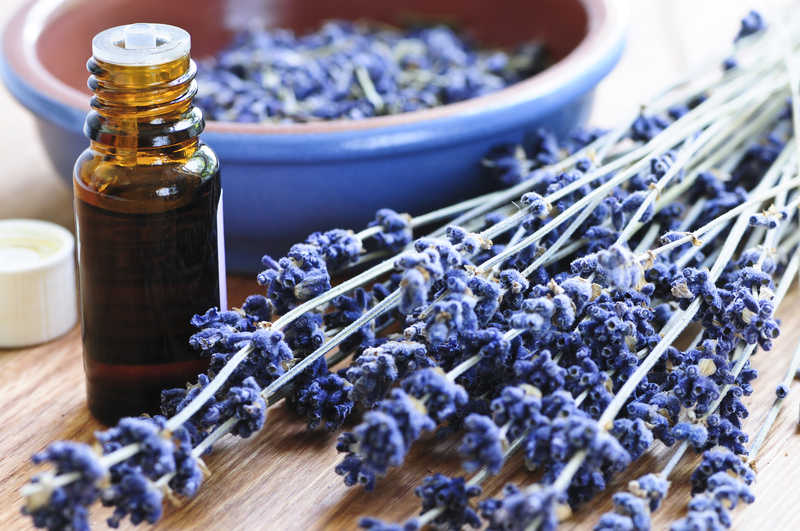 This 3 day Introduction to Aromatherapy course provides an opportunity to learn how to safely use a selection of essential oils in a variety of ways, for the benefit of the individual, their families and clients. Learn about the history and origins of aromatherapy, basic chemistry of an essential oil, safety precautions, inhalation and dermal absorption, safe dilutions, blending for health support, along with uses for every day ailments for the young and the old. Each workshop participant will also receive, as part of their tuition cost, a starter kit of essential oils that are safe and suitable for everyday use.